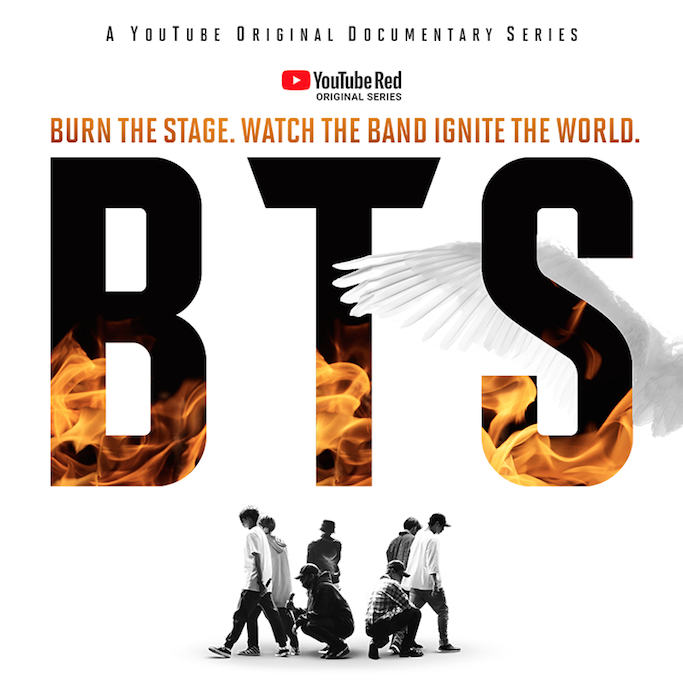 More Reasons To Go To Youtube: KPop Group BTS New Online Series: BURN THE STAGE! The global music phenomenon and K-Pop superstars BTS will star in an all-new YouTube Original series exclusively available on YouTube Red, titled BTS: BURN THE STAGE!! This is a Big Hit Entertainment + Youtube Red Original Series! The show will launch on March 28 at 11:00 p.m. Philippine time, with eight episodes of INTIMATE eyewitness account of the star-making, sold-out world tour "2017 BTS LIVE TRILOGY EPISODE: THE WINGS TOUR". 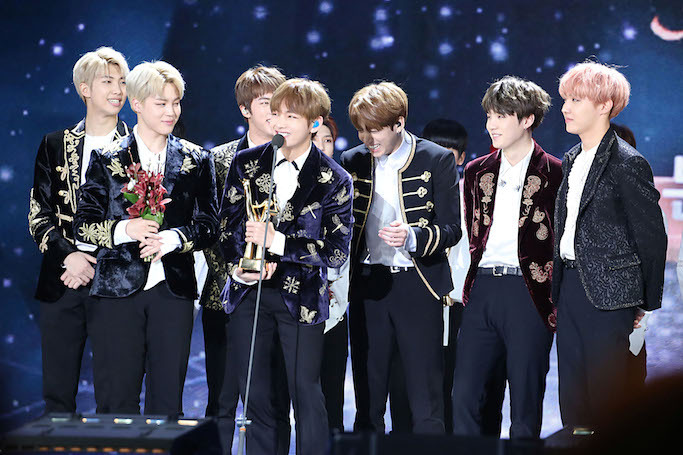 Watch BTS touring the world for 300 days, through 20 cities across Asia, South America, and the United States. 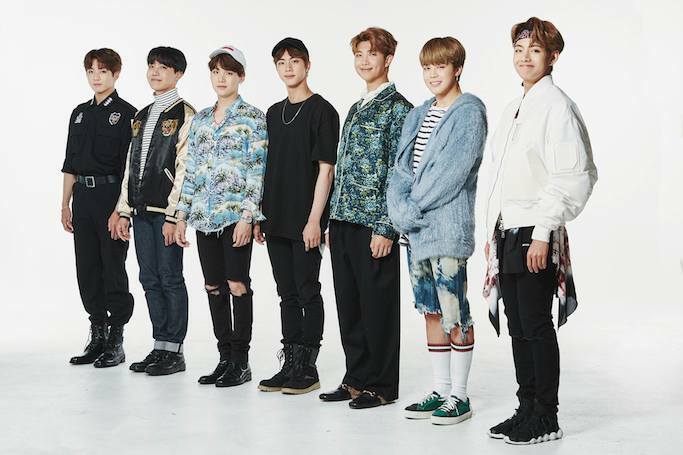 Unlike anything released by BTS before, this show is said to be more personal and intimate, covering the boys' friendship, how they overcame hardships, and how they grew together with hardwork! There will be raw moments with the band in their private quarters backstage OR in their hotel rooms. Lots of never-before-seen footages! 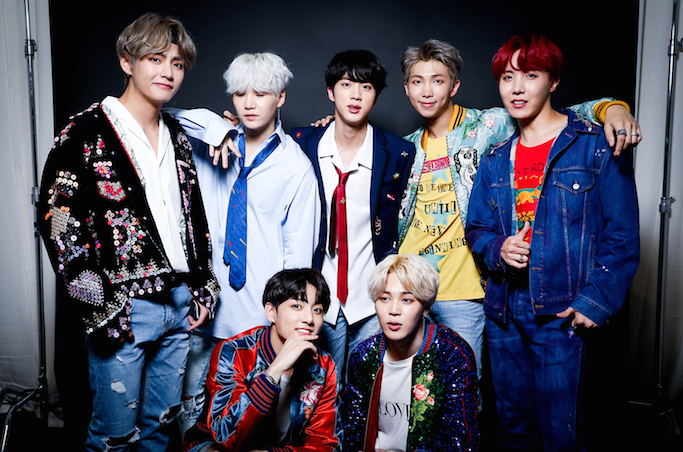 BTS has been active on YouTube since their 2013 debut, and today ranks as YouTube’s BIGGEST K-Pop act, earning 10 billion views to date across official and fan uploads. Episodes 1 and 2 will be released on March 28 on BTS’ YouTube channel, Bangtan TV. While episode 1 will be free to watch for all fans on YouTube, episode 2 onward will be available by signing up to YouTube Red, YouTube’s subscription platform. Those from the Philippines can watch through youtube.com/movies. Stay tuned for a new episode coming out every week until May 9! YouTube Red is currently available in the U.S., Korea, Australia, New Zealand, and Mexico. Fans in many other countries around the world can purchase the series via YouTube transactional video on demand. Follow the buzz on social media with #BTSxYouTubeRed! Yay! I always love reading your Korea Posts Ana. I'm super excited to go to Korea this coming December. By the way, quick question lang. How much do I need to load for T money card for 5 days in Korea?